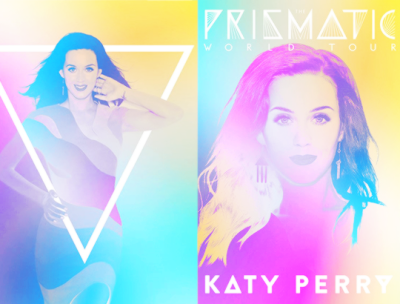 Prismatic World tour Programme Book Covers. . Wallpaper and background images in the Katy Perry club tagged: photo prismatic world tour programme book covers katy katy perry. 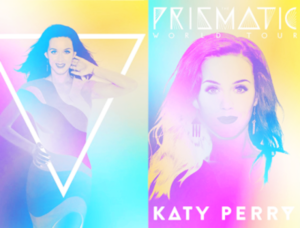 This Katy Perry photo might contain potret, headshot, closeup, and headshot closeup.